We've reviewed some great bikes over the years, with some of them being pretty pricey such as this one. So if you are forking out for an expensive bike you'll want to invest in a sturdy and secure lock to keep it safe when you dismount and park it up. Conventional chain locks can be heavy, while D-locks are somewhat impractical. That is why we were keen to test the innovative new Litelok. 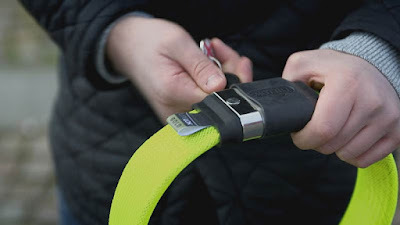 Litelok is a British-designed flexible and strong strap-like lock for your bicycle. The flexible structure is coated in a mesh-like plastic (which comes in three colours) and it features a very simple click-in locking mechanism. To unlock it you use a key, and each lock comes with three provided. As you can see, the Litelok is a very conspicuous and chunky thing, especially in the bright green colour which is what we were sent to try. It is belt-like in construction (although you'd need a pretty narrow waist to use it as such), while the lock section is coated in rubber. 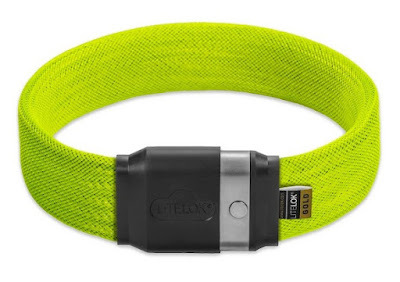 Despite it being larger in appearance, the Litelok weighs only 1.1kg, which is much less than the traditional D-locks we've been using previously. The key here is flexibility. Because it can bend and twist, it is far easier to lock your bike up to a greater number of things, and in a far more secure way. Whereas the D-locks tend only to be able to lock in you bike's frame, with Litelok we were able to bend it around a wheel as well, and also through the supports of the seat – something important if you have a bike with quick release parts. Litelok say it takes about five minutes to cut through one of these things, and we can kind of see why. It feels exceptionally strong, and although it is flexible it feels far more rigid than those bendy cable locks. We've zero experience with trying to steal bikes (you'll be happy to hear) but it just feels a lot more secure than anything we've ever used in the past. Also, two Liteloks can be joined together to create an even bigger lock, so you could even secure it to thick trees and awkward railings. 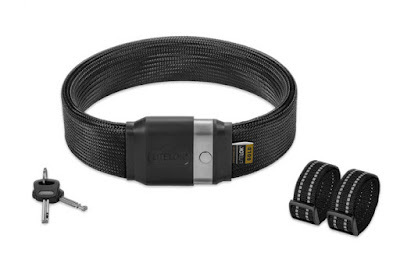 Each Litlok comes with two Velcro straps to help tie it to the frame of your bike while riding. One slight downside we did encounter is that it doesn't wrap up tightly to make itself smaller, meaning we were stuck with this luminous green hoop strapped to the bike. It can attached pulled out flat to lessen the sight of the big hoop, but it is one thing to consider. Still, it's a small price to pay for that level of security. 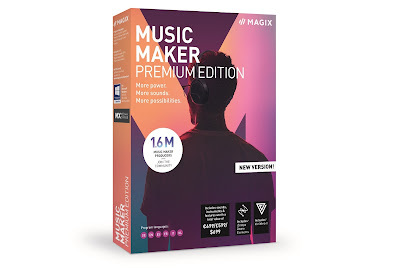 What isn't a small price to pay is the price itself. One Litelok will currently set you back £85, and there is no denying that's a lot. However, relative to the cost of replacing your stolen expensive bike, that might not be much; so if you have a pricey vehicle, a pricey lock is probably the order of the day. So a pretty remarkable thing that might solve a lot of your bike locking problems each day. 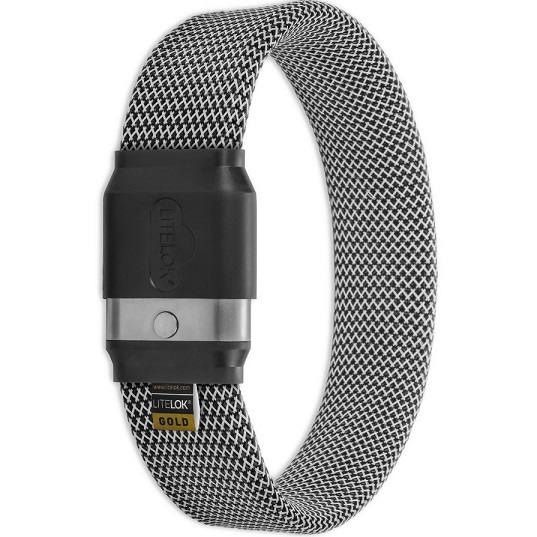 Yes, it's expensive, and yes it is a very apparent thing to attach to your bike, but this thing gave us greater peace of mind in locking up a bike than we've ever experienced, so it's worth it for that alone.